After months of working or studying, most of us would just want to chill out at a pool, keep floating calmly for hours, or just chill at the outdoors and have a beer. 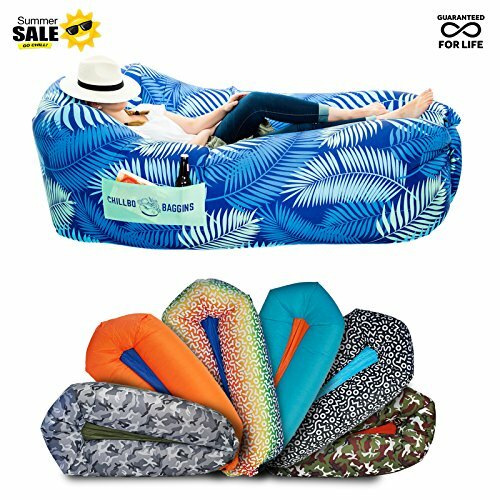 But before your friend schedules another outdoor party, get this inflatable lounge hammock sofa that will surely be a great resting place while you and your friends hang out in a camping place, beach side or pool! 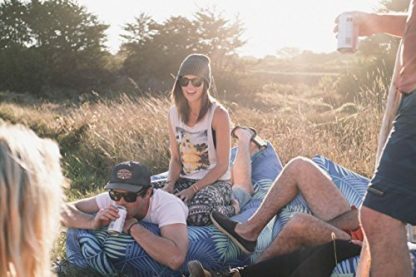 Before Spring Break officially starts and your friends finally schedule a party, prepare for the most fun and memorable chill out sessions with the right stuff. 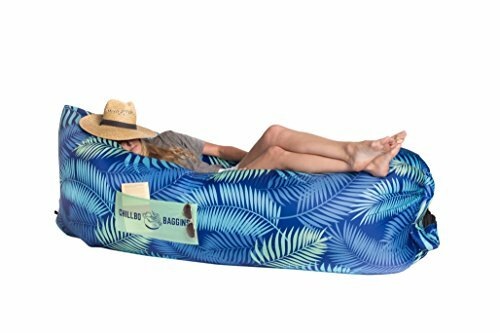 This inflatable hammock sofa from Chillbo Shwaggins can be used either as an outdoor lounge chair, or as a pool floater where you can sit back, relax and chill with your best friends. Its portability allows it to be easily carried around wherever you and your friends can decide to chill out. 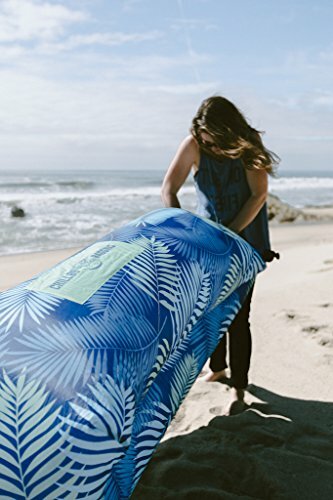 Whether that be at home, by the pool/beach, or at the outdoors when you decide to go on camping instead. 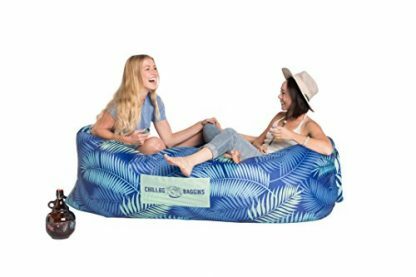 This allows you and your friends to chill out like a villain anywhere you want to! 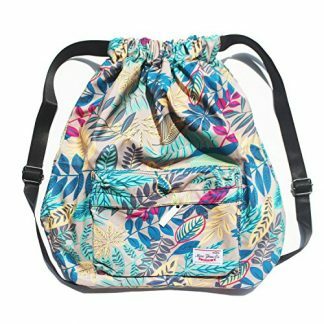 Available in 12 different colors/designs: 90s Black Fresh Prints, 90s White Fresh Prints, Blue Leaf, Camo Green, Hella Yella, Orange, Pink, Pinky Leaf, Rainbow Swirl, Turquoise-Orange, and Urban Camo. Needs only 2 scoops of air for it to be ready. 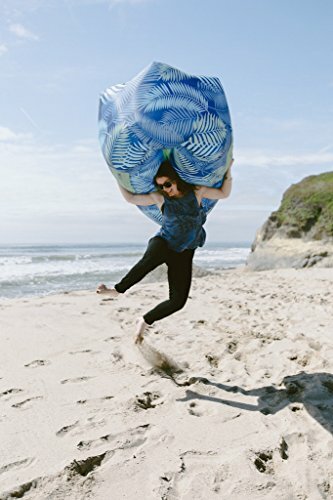 No air pump necessary! 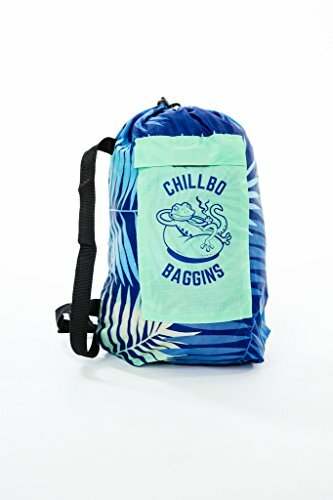 Chillbo Shwaggins lazy sofa folds to 13” x 7” x 3.5” and comes with its own carrying bag with shoulder strap. Supports up to 440 lbs. of weight. Ships only in 2 days! This is also the perfect graduation gift for friends who will then be entering college on the next school year. 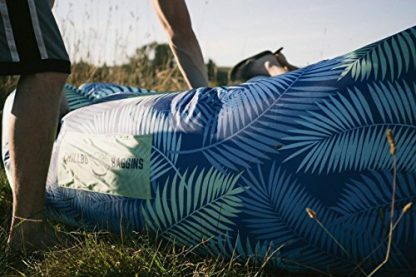 They can certainly use this on the most memorable graduation party of their lives! 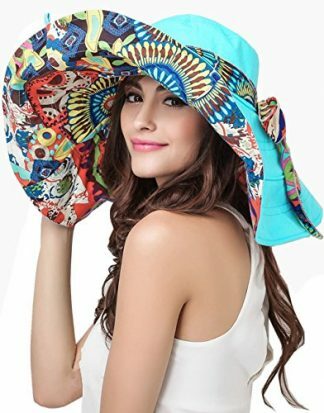 Also great for friends who love to travel, swim on beaches, or go backpacking on secluded destinations. You can also order it for yourself! Hang out, relax, and chill with style with the Chillbo Shwaggins inflatable sofa. 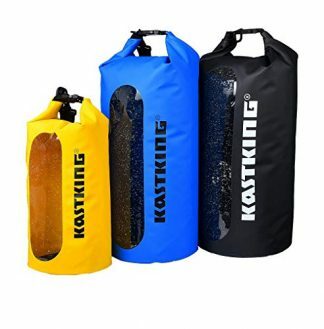 You can use it on your frontyard, by the pool or beach, or on the pool and beach. Sit back, enjoy the ambiance and have a drink in the most comfortable way – even if you are far away from home!